Welcome to the brand new Seathorne Court Care Home Website. 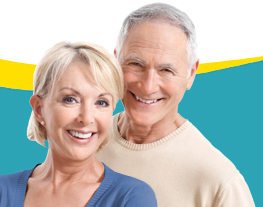 Here you can find out all the information you will need to feel assured that Seathorne Court is an ideal environment for your family members in need of full time professional care. 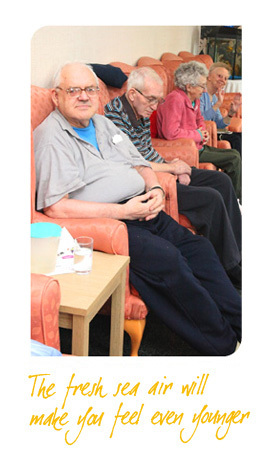 Our aim is to provide the opportunity to enhance the quality of life of each resident by providing a happy, friendly and safe environment - where their physical, social, emotional and spiritual needs are met, whilst respecting their privacy, dignity and independence as far as possible. 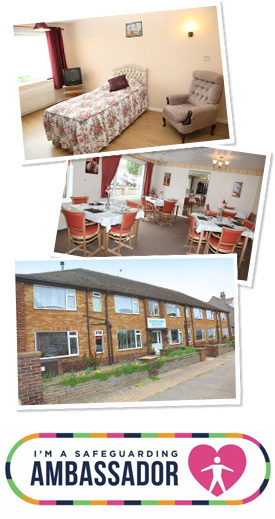 Seathorne Court is a CQC accredited care home. Click below to see our report.